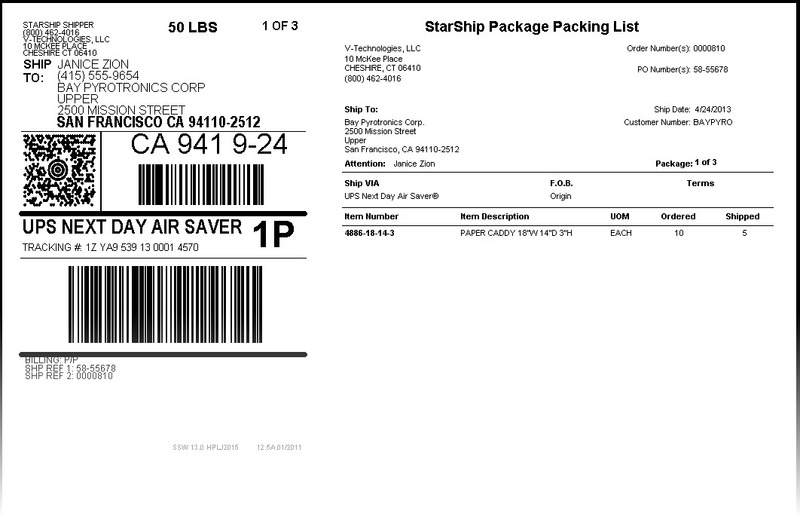 StarShip shipping software for Acctivate combines parcel and freight carriers into 1 user interface. The bi-directional interface streamlines the entire workflow to gain immediate efficiencies in shipment processing, accounts receivable and customer service. 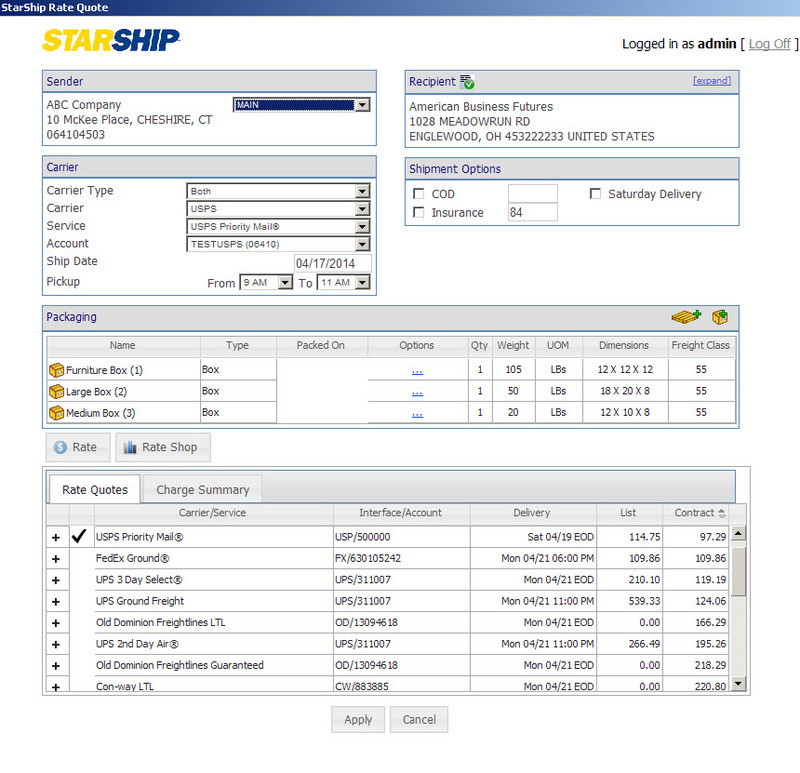 StarShip shipping software gives you instant access to Acctivate sales orders, reducing double entry and errors. StarShip generates branded shipment notifications, branded labels, international documents and more to minimize calls to customer service AND drive repeat traffic/sales to your site. Acctivate is automatically updated with freight charges and tracking detail for fast, accurate billing. ERP & eCommerce integration to streamline shipping, accounts receivable and customer service. Plug-and-play interfaces provide the warehouse with instant access to orders and shipments. Simply scan the document number from your pick sheet to auto-populate the ship screen. Multi-carrier/Multi-mode:ship small parcel (including regionals) and LTL from one application; rate shop both modes with one click or have StarShip auto select the carrier/service based on custom parameters. StarShip has direct integration to more than 2 dozen LTL carriers. Quote/Rate Shop: give the entire office the power of rating small parcel and LTL through the convenience of a browser. …or build brand awareness on standard shipping labels by adding your personalized message. Email: tired of boring carrier-generated email notifications? So are your customers! Build brand awareness, provide item-level detail and send emails out as shipments are processed. All of this while driving traffic back to your site! Dashboard: no need to go back to the warehouse to gather additional detail on a shipment! Give the front office and management instant access to shipment history, metrics and reporting. EDI integration: to industry leaders provides a full Supply Chain solution.